Hailing from the distinction of the Chicago Imagists, the East Village movement, and the vogue of 1960s commercial culture, Manhattan-born artist, Leslie Lew, captures the nostalgia of yesterday with a unique painterly aesthetic. To Lew, history originates in supermarket aisles, comic books, matchboxes, and bright-eyed comforts. Leslie Lew exhibited at the YAA/Young at Art Museum in 2014. Born in 1953, Lew moved throughout New York City, New Jersey, and Chicago before attending the School of the Art Institute of Chicago. 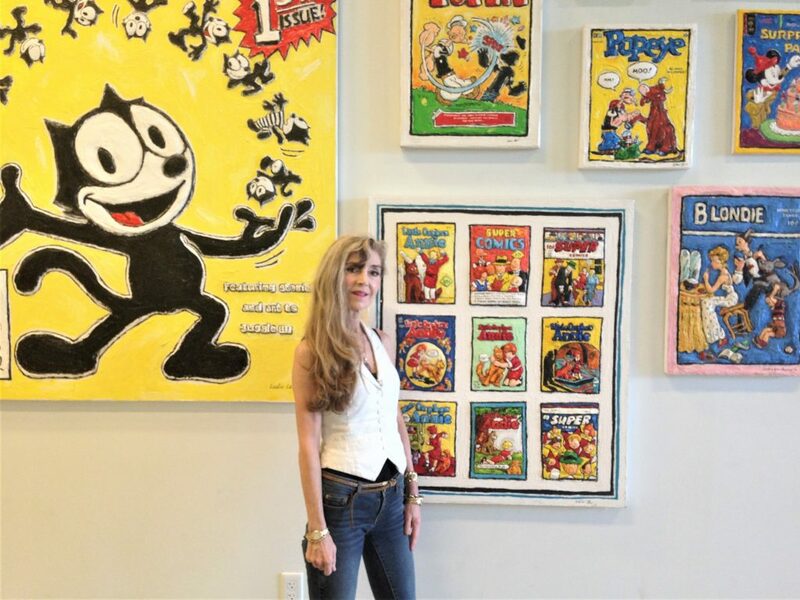 As a graduate understudy of Ray Yoshida—renowned contemporary and developer of “comic collage”—Lew found herself working among the brazen Pop collective, the Hairy Who. Positioned amidst the artistic giants of mid-century America, Lew learned to look beyond the surface of everyday materials. Unlike the objects she examined, Lew’s artistic trajectory proved to be anything but commonplace. 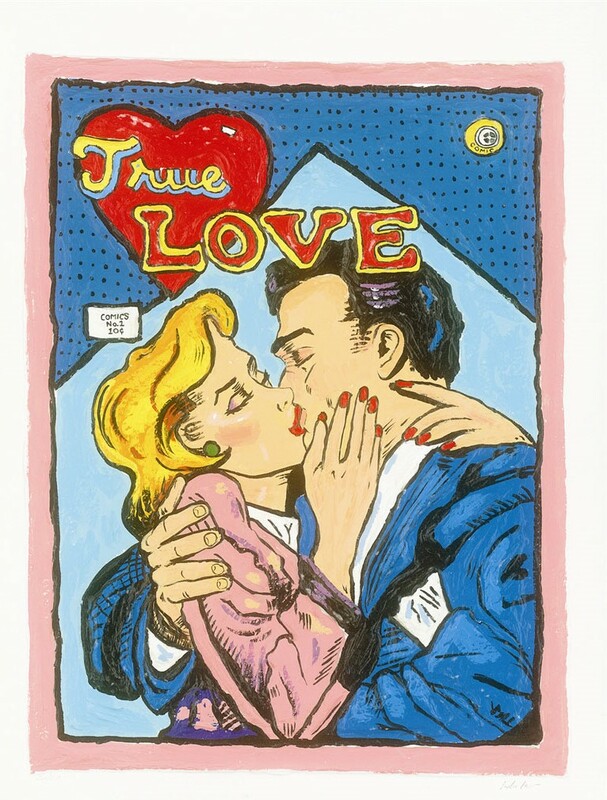 “True Love” (2010), Leslie Lew. Lew is the innovator of “sculpted oil,” a technique that fuses the precision of paint with the dense contour of sculpture. Lew’s sculpted oil process is meticulous. The artist begins by sketching a detailed concept on canvas, then applies layers of white paint to construct the image outwards. Lew’s technique obscures the boundaries between two-dimensional painting and sculpture, mirroring the artist’s scrutiny of popular versus high culture. For more insight into Leslie Lew, below are three details highlighting the artist’s practice and person. As a graduate student, Lew was invited by the State University of New York (SUNY) to participate in a semester-long studio intensive in New York City. The program invited well-respected artists to visit the studio and offer their critiques to the students. It was during Lew’s intensive at SUNY that she became acquainted with the precocious Neo-Expressionist painter, Jean-Michel Basquiat. The artist introduced Lew to the creative culture of the East Village and most notably, Andy Warhol. 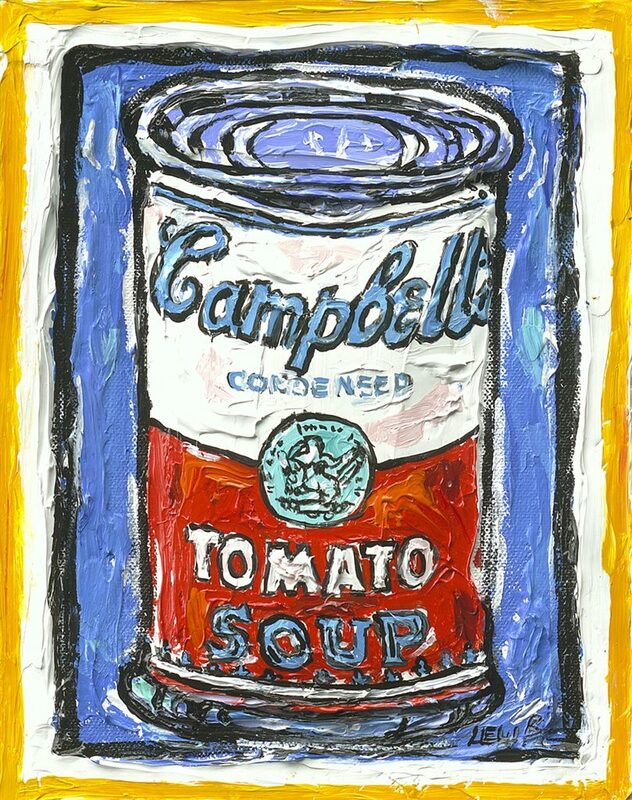 “Tomato Soup/Campbell’s Soup Can—Ode to Warhol” (2015), Leslie Lew. In 1984, Warhol invited Lew to exhibit a series of miniature sculpted oil paintings on matchboxes alongside himself, Basquiat, and Keith Haring. Lew exhibited 10 matchboxes in a range of subject matter—from Raphael’s “Madonna and Child” to Wonder Woman. The historic collaboration prompted Lew’s first solo exhibition at Sensory Evolution Gallery and a swift rise to artistic stardom. Unlike the distant persona that Warhol commonly exhibited, Lew remembers the Pop icon as being an unmistakably kind and generous man. 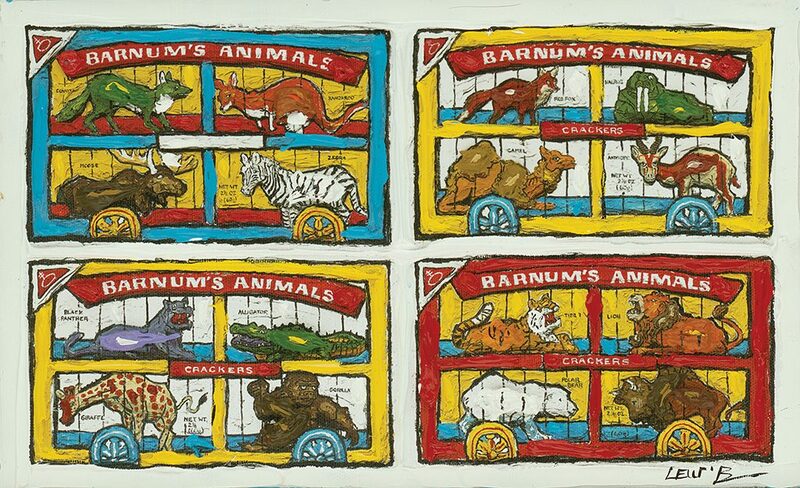 “Animal Crackers” (2011), Leslie Lew. In 2015, the U.S. Embassy in Wellington, New Zealand included Lew’s artwork, “Animal Crackers,” in its “Iconic Images” exhibition. 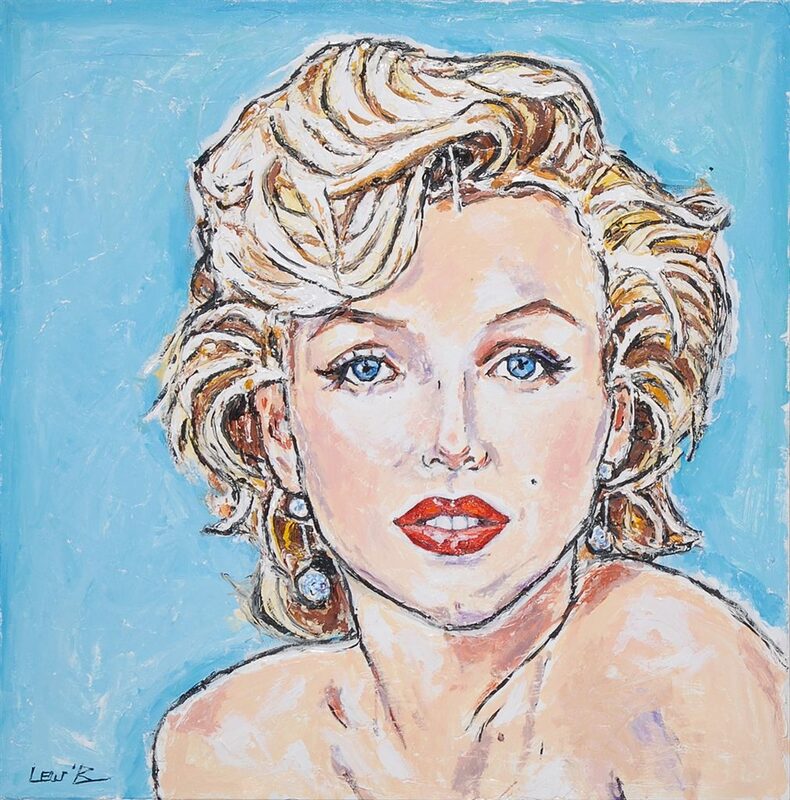 Featured alongside works by Warhol, Chuck Close, and Robert Indiana, Lew’s inclusion further cements her place in the Pop Art movement. 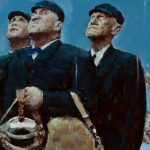 Lew has been featured in dozens of solo and group exhibitions throughout museums and galleries across New York City, London, Los Angeles, Palm Beach, and Chicago, including the Flat Iron Gallery, the Art Institute of Chicago, and the Guggenheim Museum. Lew also regularly takes part in sponsored museum lectures. 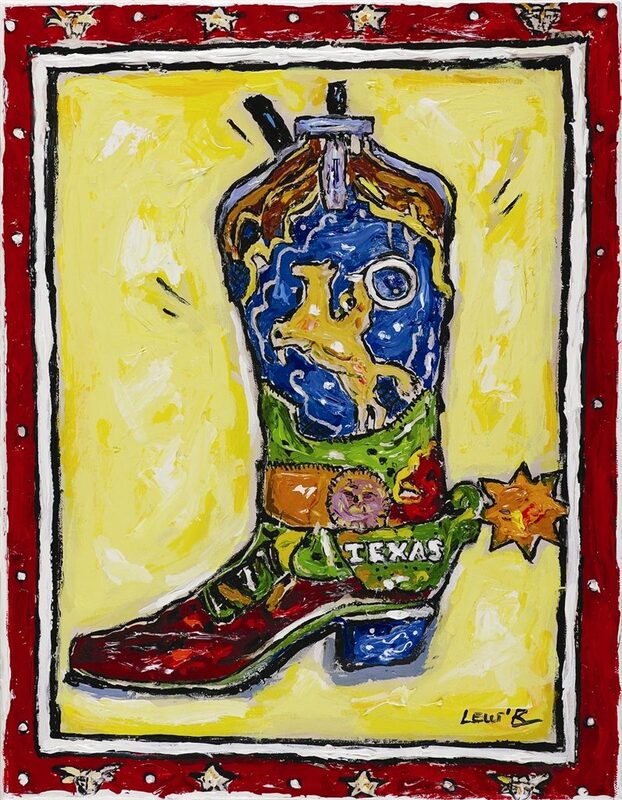 “Cowboy Boot 3-D” (2017), Leslie Lew. 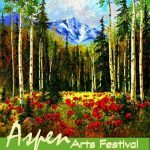 Most recently, Lew was selected to participate in the Westchester Biennial and Art Basel Miami. In 2013, Artspace Virginia Miller Galleries honored Lew with a solo retrospective. As a tribute to the artist’s ingenuity, Lew’s work is memorialized in multiple art history publications: the “Encyclopedia of Living Artists in America,” the Guggenheim Museum’s “Comic Release—Negotiating Identity for a New Generation,” and “The Martin Z. Margulies Collection” alongside Willem de Kooning, Joan Miró, Alexander Calder, Cy Twombly, and Roy Lichtenstein. In 2013, Lew received a grant to write and illustrate a children’s book called “Buki’s Garden.” The book addresses bullying in schools and encourages children to be mindful of differences. Since its publication, Lew has integrated the book’s anti-bullying message into interactive workshops for children at hospitals and community centers across the United States. To add a Leslie Lew to your collection, contact one of our gallery consultants at (800) 521-9654 ext. 4 during business hours or email sales@parkwestgallery.com for inquiries after hours.